0 to 3 – the years when our brains grow the most, and the fastest! It’s the best time to make our baby smart, from feeding them premium milk powder… to signing them up for enrichment classes. But do these things really work? 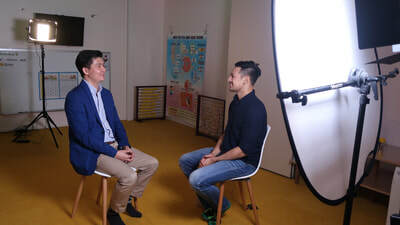 Heguru Education Centre was featured in this Channel NewsAsia TV show that was broadcast on 27 Feb 2018. The filming and interviews were conducted at the SingPost Centre branch of Heguru Education. See our classes in action. 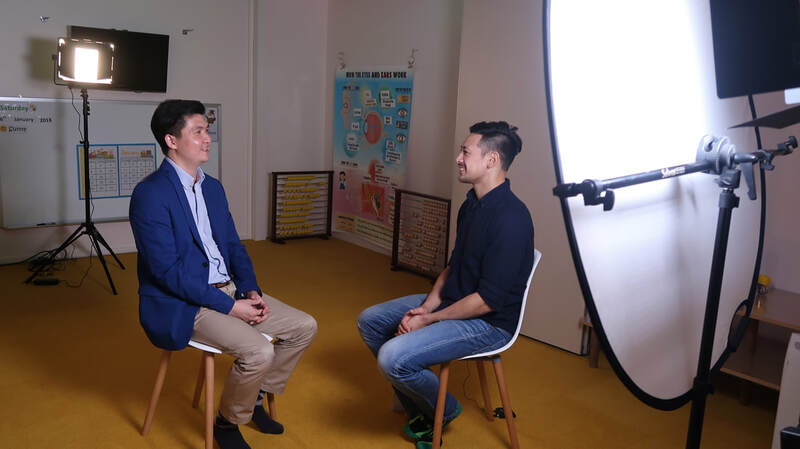 Watch here for the making of the <Bright Start, Bright Sparks> TV programme on Channel NewsAsia.